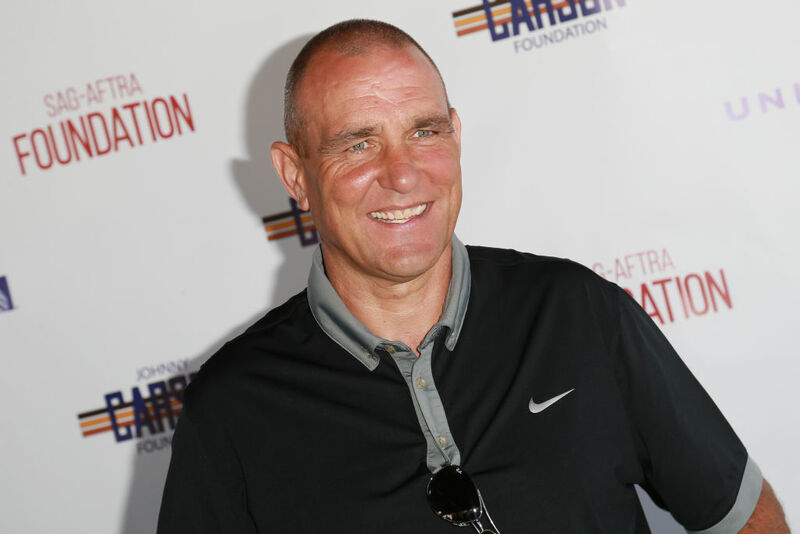 Ex-footballer hardman Vinnie Jones has caused outrage after a picture was posted on his Twitter account of 100 foxes he allegedly shot dead. The Lock, Stock and Two Smoking Barrels star allegedly shared the grim photo on his account while boasting about his hunting skills. Jones, who is a keen hunter, has since taken the photo down. A real night lamping #foxes anyone beat this? Jones, who lives in Los Angeles but also has a country cottage in Sussex, has previously shared photos from his hunts on social media. 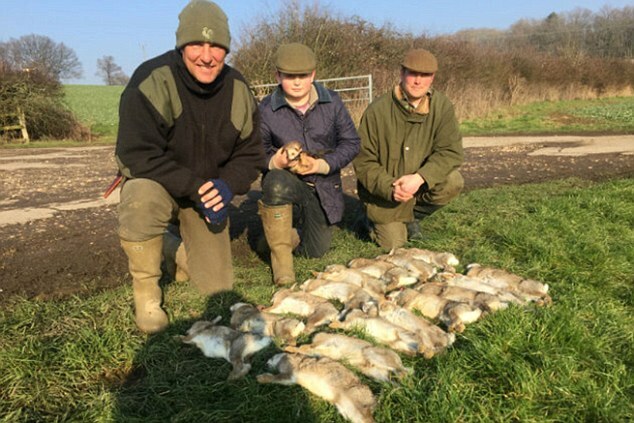 The former Wimbledon midfielder has enjoyed hunting since he was a young boy and claims that he shot his first pigeon at the age of five. He also used to run his own shoots in Newmarket, Suffolk. I love pigeon shooting — building the hide, putting the decoys out. Lamping is probably my favourite – I’ve spent a lot of money on customising my Land Rover for lamping. If the farmer has a fox problem I love going out and dealing with it for him. 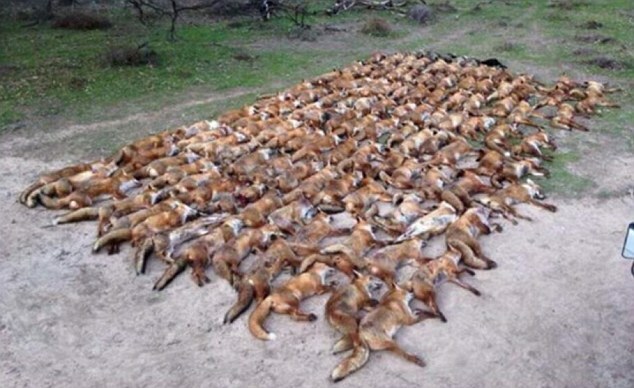 My perfect day would be to get up early, get the hide out, shoot pigeons all day, bagging 200, then go lamping all night and get half-a-dozen foxes. Although Vinnie’s photos have shocked animal lovers and anti-fox hunt campaigners, legally he is not breaking any laws. Currently there are no legal restrictions to lamping – hunting at night – as long as your firearm is registered. Although Vinnie has deleted this most recent post, I am sure that there will be more to come from the passionate hunter.